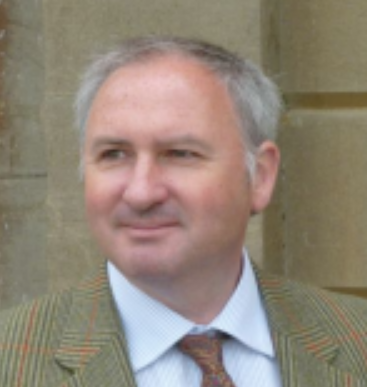 SPEAR is thrilled to announce that James Scott Brown, Managing Director of Scott Brown Risk Assessment Surveyors, has generously volunteered his services to us as our SPEAR auctioneer for 11th July. James will auction prizes ranging from holiday lets in breathtaking locations to signed film memorabilia, including a dvd of ‘Cathy Come Home‘ signed by Producer, Tony Garnett. He will also auction 2 tickets to the live recording of ‘Would I Lie To You?’, kindly donated by host, Rob Brydon, who will also meet & greet the successful bidders. James Scott Brown began his career as an auctioneer and valuer having studied art and antiques and associated business studies. Thereafter he worked for an international firm of auctioneers and became head of department within three years, following which the insurance world beckoned and he became a fine art loss adjuster. After 20 years of specialising in perils claims for the high net worth and residential market place, James has immense experience and is uniquely placed to bring all this experience to bear in advising insurance companies, policy holders and brokers alike, and how to reduce the risk and exposure to losses. As a highly skilled a highly skilled auctioneer and a great entertainer, James will certainly put the fun into this fundraising section of the event.